Sundance Square is pulls out all the stops New Year&apos;s Eve with a FREE event in the Plaza. Jam out to music from America&apos;s best party band, Professor D., while sipping champagne (for purchase) with friends. Festivities begin at 10:30PM, followed by a countdown and short fireworks show. A true Cowtown night out is best spent at Billy Bob&apos;s Texas. 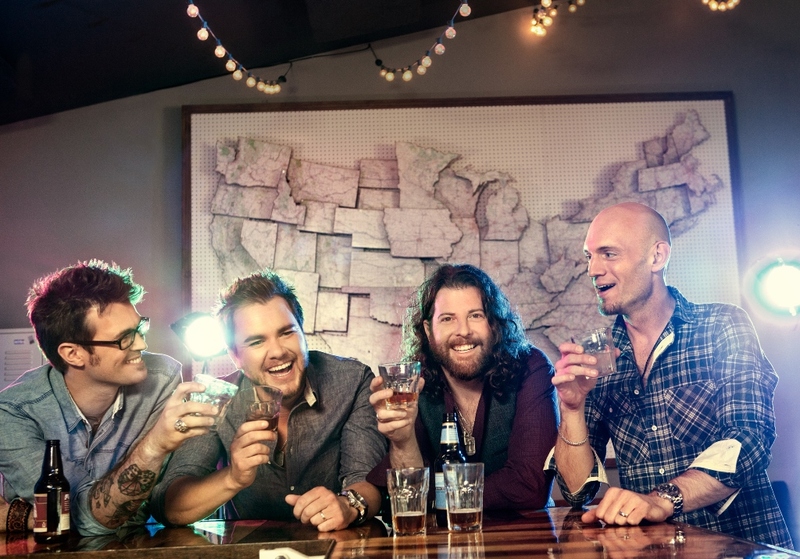 Ring in the New Year with the Eli Young Band at the world&apos;s largest honky-tonk! Doors open at 6PM, concert kicks off at 10:30PM. Reserved tickets are $45-$25, and general admission is $18. 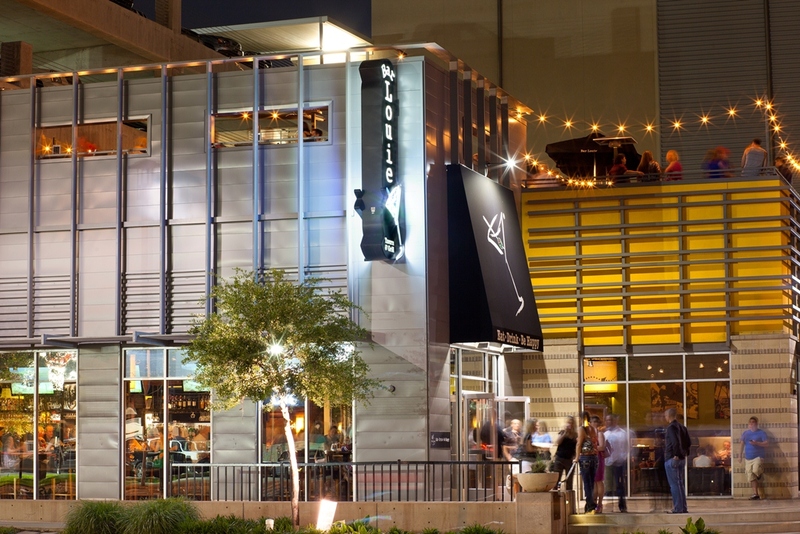 Head West to 7th Street for a night on the town. Bar Louie NYE15 is sure to please the entire group with a $75 package including cocktails from 9PM-12AM, 6 drink tickets, live entertainment and a champagne toast at midnight. Soak up your liquid diet with bites from the breakfast buffet available from 12-2AM. Buy now! Try your luck at Fixture Kitchen and Social Lounge&apos;s first annual New Year&apos;s Eve Bash Viva Las Vegas. The Las Vegas-themed party will be complete with blackjack, craps and roulette tables. Chef Ben Merritt will treat guests to an upscale buffet and live entertainment will be provided by Joe Tucker. Doors open at 7PM; gaming will run from 7:30-10:30PM (or later). Dressing up is encouraged! All-inclusive tickets are $100 (includes all beverages). Explore more live music and nightlife options.